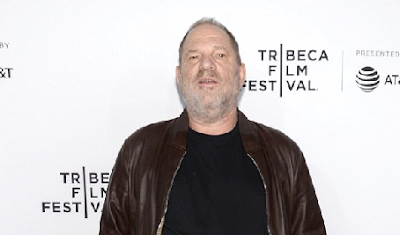 Shamed Hollywood mogul, Harvey Weinstein and his ex-production company have been hit with a $10 million New York lawsuit by a former associate producer on Netflix show Marco Polo. The lawsuit, filed on behalf of Alexandra Canosa in the New York Supreme Court on Wednesday accuses the 65-year-old father of five of violations that include sexual harassment, assault, battery and emotional distress. 'The causes of action are based on repeated sexual harassment, sexual intimidation, emotional abuse, assault and battery of plaintiff by defendant Harvey Weinstein over a period of years through 2017,' said the suit. Also named as defendants are the remaining members of The Weinstein Company board. The alleged behavior happened while Canosa was employed by Weinstein and The Weinstein Company. Canosa is listed as an associate producer on the Netflix show Marco Polo on which Weinstein was executive producer before his career imploded.